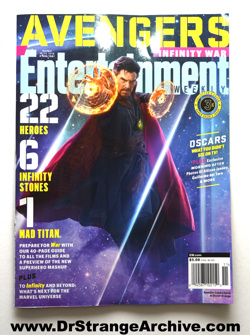 Description: This is the Avengers Infinity War issue of the magazine published March 16, 2018. There are 15 different covers. This one features Dr. 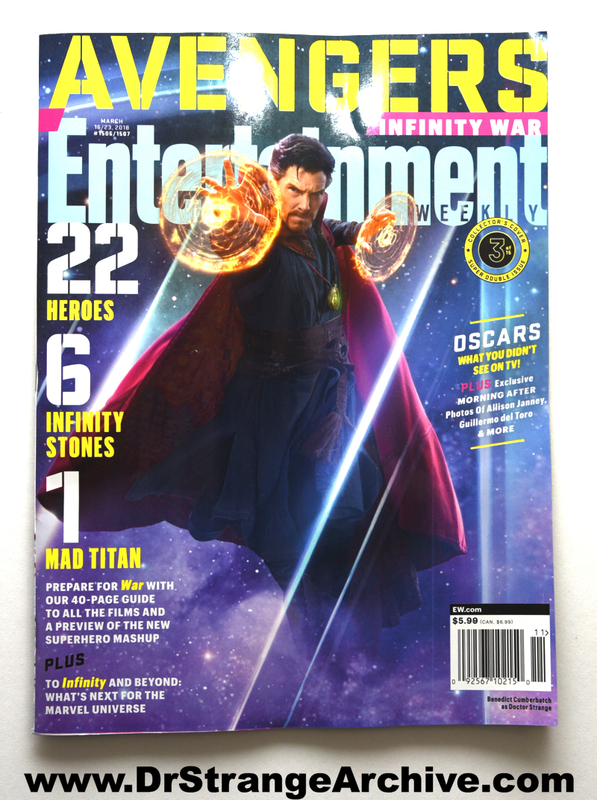 Strange and contains a large article on the upcoming movie.